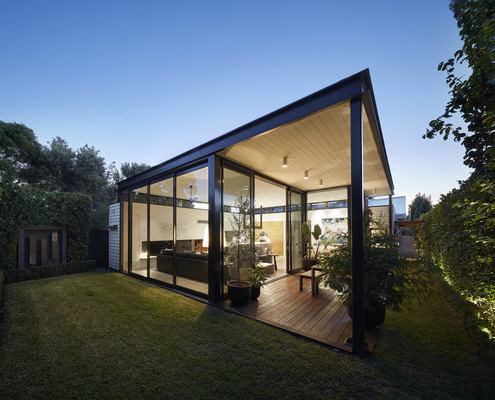 Finnis Architects finds the extraordinary potential of any project, no matter the scale. The studio is made up of a young, dynamic team of architects and designers, who are dedicated to producing architecture that is considered and creative, and who also understand the realities of commercial constraints and the planning process. 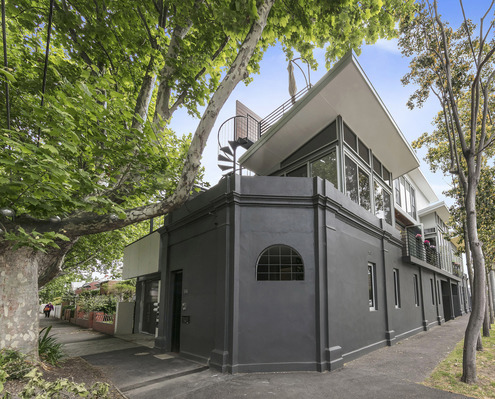 Finnis Architects specialises in a multitude of projects, from residential housing to multi-residential apartments and community housing to single dwellings. The studio’s constructed work tells the story of a practice that has carved a niche through a commitment to first principles environmental design and social responsibility. This philosophy is expressed through an uncluttered modernism appropriate to each project’s place and specificity. A collaborative approach, both within the studio and with clients and stakeholders, not only means that unexpected solutions are explored throughout the design process, but also that projects run seamlessly. At Finnis, relationships are a priority and the studio is proud of the great results it has attained with its clients.